NOTE: THE ABOVE STATEMENT ONLY APPLIES TO ENGINES THAT DO NOT MOUNT BY THE BASE. THE SHAFT HEIGHT ON THIS ENGINE IS 5.25", THE SHAFT HEIGHT ON THE 20 SERIES ENGINES LISTED ABOVE WAS 4.17" SO IF IT MOUNTS USING THE BASE OF THE ENGINE THIS ENGINE WILL NOT REPLACE IT. 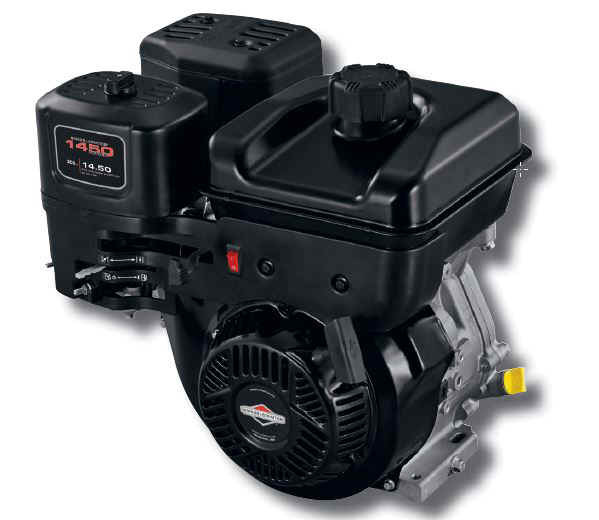 DO NOT USE THIS ENGINE FOR LEAF BLOWERS OR CHIPPER SHREDDERS OR TRAC VAC- USE 19L232-0036 INSTEAD. THE MUFFLER ON THIS ENGINE WILL INTERFERE WITH THE EQUIPMENT.